During a busy fall season, two of our most spacious and prestigious homes recently sold: Viceroy Penthouse 601 and the three-bedroom Limelight Residence 510, as well as five additional Viceroy residences. This makes the Viceroy close to 90 percent sold out and only one two-bedroom Limelight residence remains. 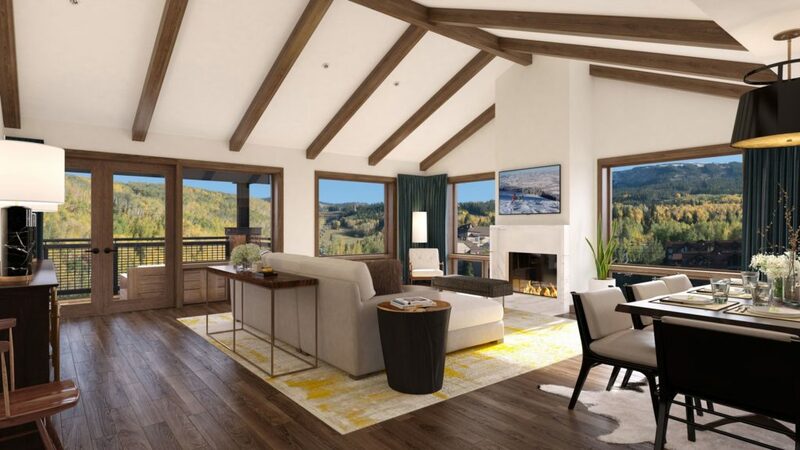 As one of our SBV insiders, we wanted to keep you up-to-date on the few stunning residences still for sale in the vibrant, new Snowmass Base Village. These two residences are still available to make your home this winter. One of only two remaining 3-bedrooms on the top floor of the Limelight Hotel. 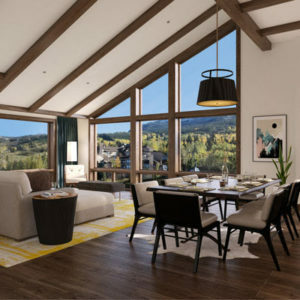 Here you’re intimately connected to the “living room” of Snowmass Base Village and all of its amenities. Grand Penthouse at the Viceroy: 3 BR / 3 BA | 2,169 SF The last remaining Viceroy Penthouse, a refined residence spanning two full stories. Designed for entertaining and large family gatherings. Featuring a chef’s kitchen, inviting dining and living spaces, mountain views and a luxurious grand master suite. Snowmass Mountain opened with amazing conditions and it’s great to see the village coming alive with skiers and boarders. The excitement is building for the grand opening celebration of the new Limelight Hotel and public plaza on Saturday, Dec. 15. We look forward to a fun winter ahead full of ice skating, rock climbing, music listening, après skiing, crepe eating, pizza making and more! To learn more, contact us at 970.924.9100 or visit AllinSnowmass.com.